Our veterans and service members sacrifice so greatly and ask for little in return. Today you can honor and help them by making a generous donation to the VFW. Our programs support our troops while they are on the front line, as they are being discharged and long after they return. 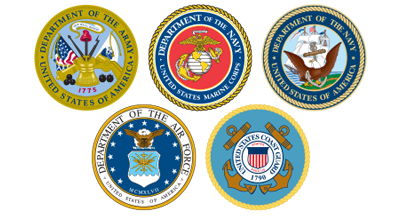 Your tax-deductible donation will be immediately directed to the VFW programs where your support is most urgently needed. VFW is on the front line in the fight for healthcare, jobs, education and justice FOR VETERANS!